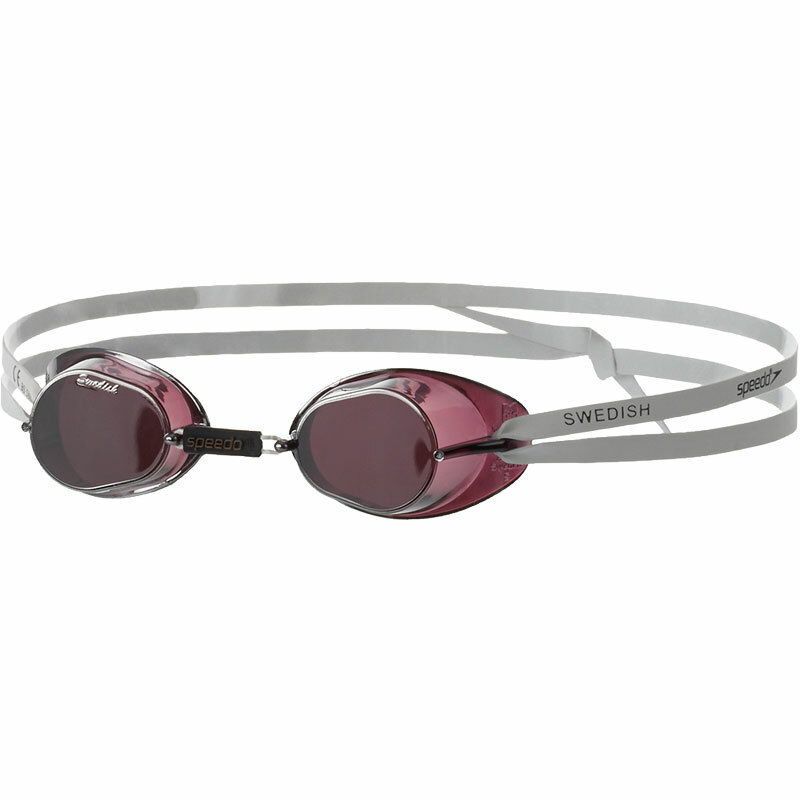 As worn by Grant Hackett the Speedo ® Swedish Mirror Swimming Goggle is a low profile goggle suitable for professional or serious swimmers at the top of their field. 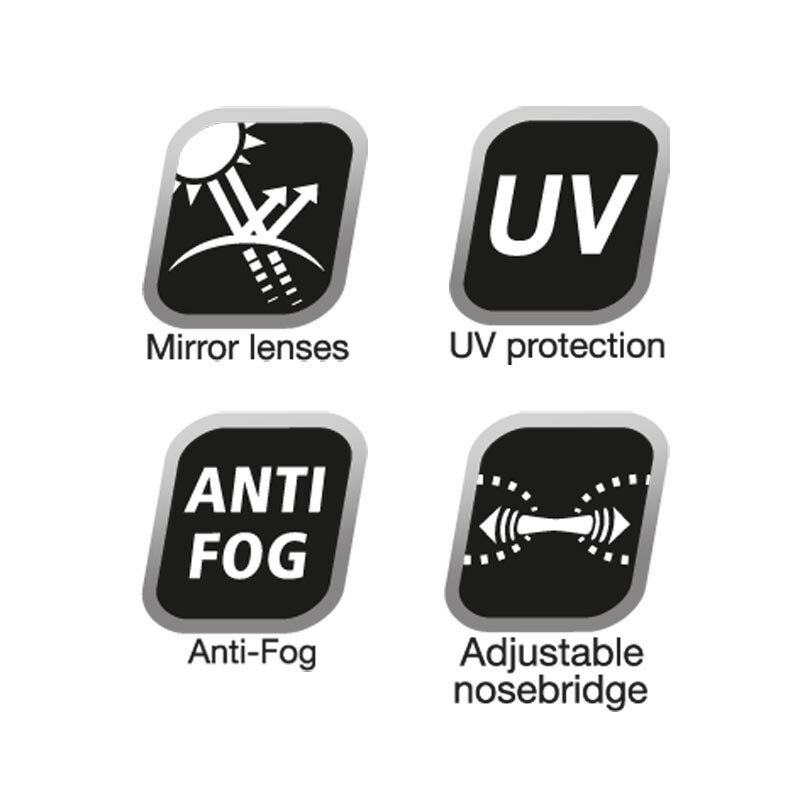 Anti-fog technology and UV protection. Comes as a self assembly kit for bespoke fit. Double latex head strap with logo ensures a secure fit. 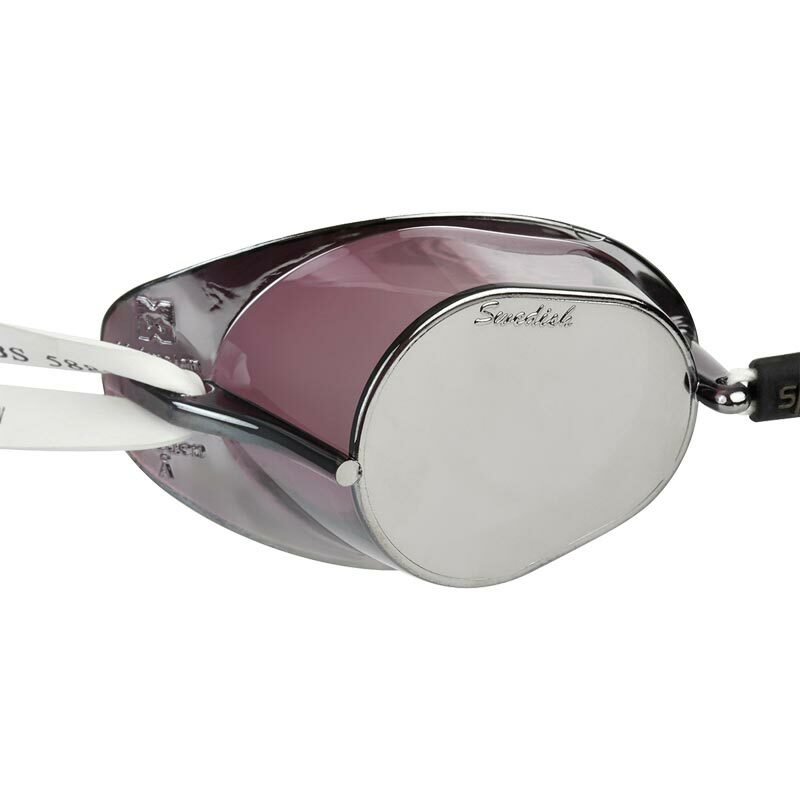 Mirror lenses reduce glare off water indoors or outdoors. 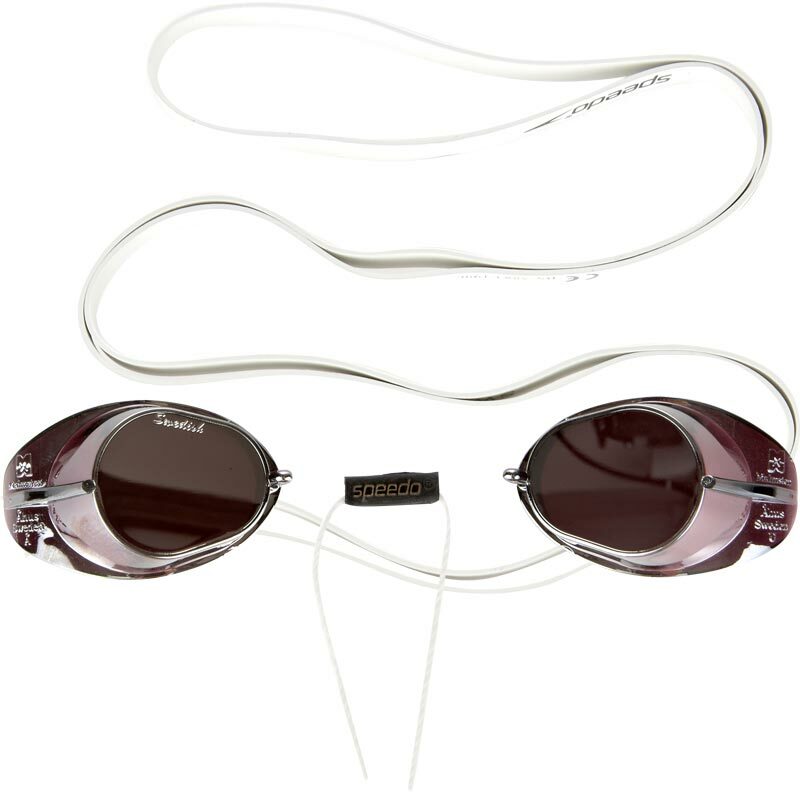 Great pair of goggles. Ideal for training and racing. Have been using this style for years. I like them because they are simple cheap and do the same job as all the others on the market. These are Anti fog which is a bonus.